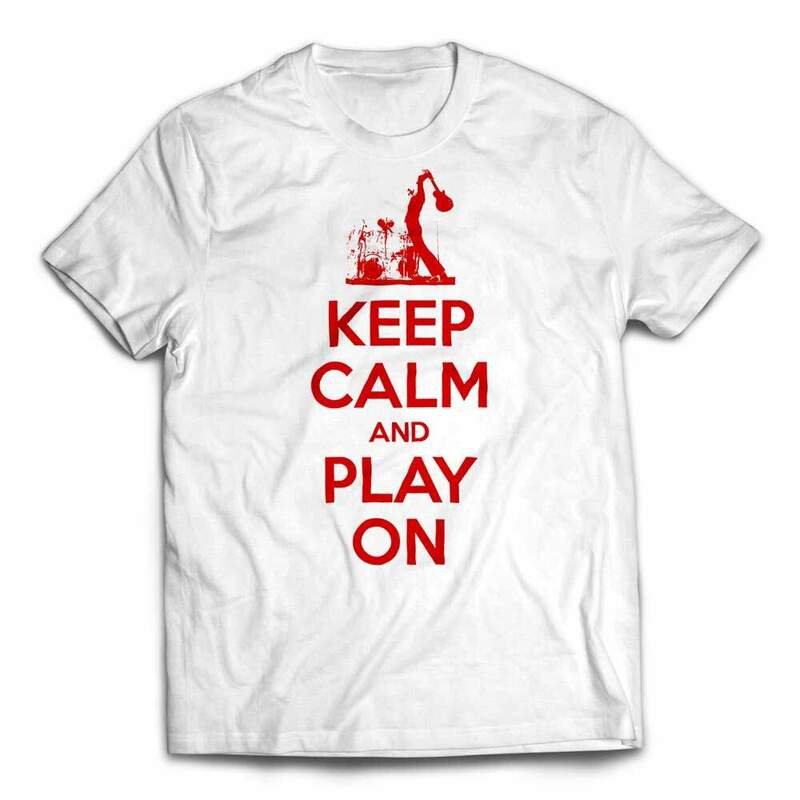 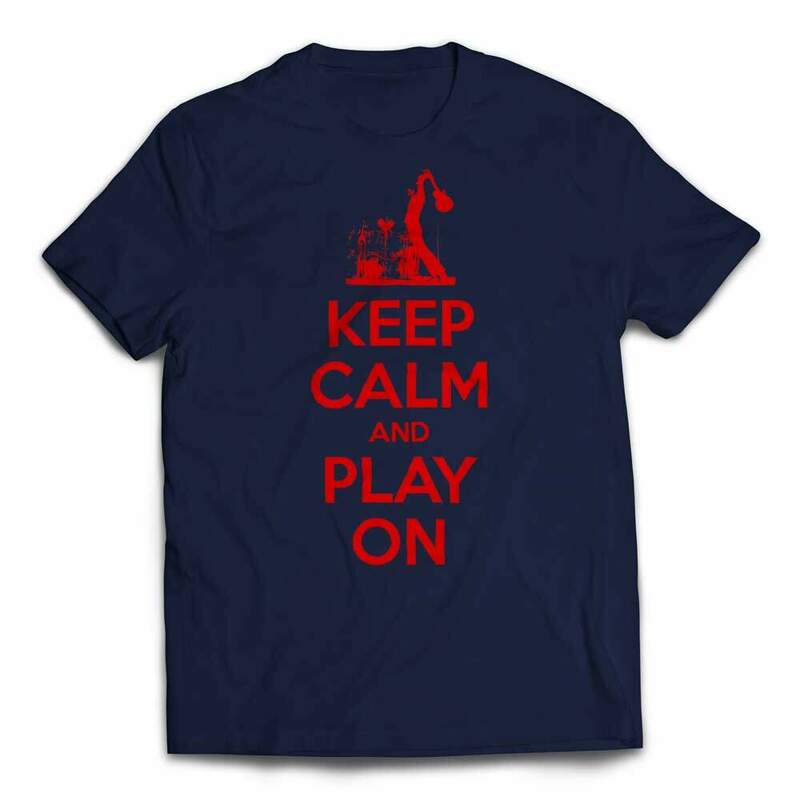 Keep Calm and Play On. 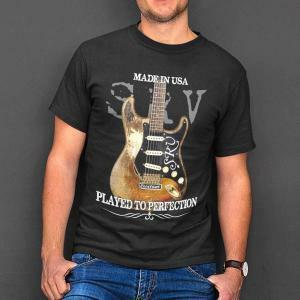 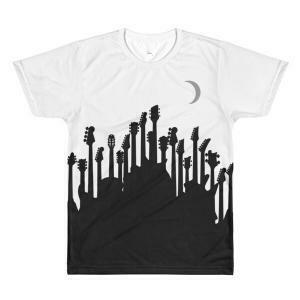 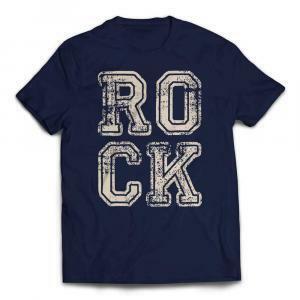 Enjoy this custom designed guitar themed t-shirt for you very own. If you’ve ever had tuning problems with your own guitar, this may be the shirt that says it all for you. 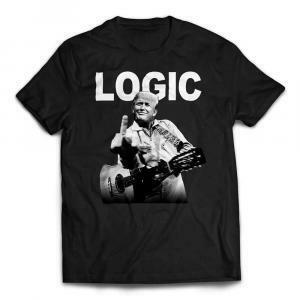 Makes a great gift for any reactionary guitar player.